Rejigit Rant: New Zealand government "Fresh Water Quality Announcement" is a hoax. The New Zealand Minister for the Environment, Dr Nick Smith recently announced a Government target of 90% of New Zealand rivers and lakes to be classified as "swimmable" by 2040 which will require an additional 54,000km of waterway fencing. In what can only be described as an act of deceptive bastardry, at the very same time of the February announcement, the previous maximum allowable levels of faecal bacteria were doubled thereby effectively altering the legal definition of “swimmable.” In terms of the increased maximum allowable E.coli levels, it has been estimated that in future one in twenty people who choose to swim in a so-called “swimmable” river or lake will risk becoming ill.
Dr Smith has responded by describing growing criticism as based on junk science. Previous water quality guidelines had separate criteria for swimming and for other water activities. A river or lake was graded A for swimming if testing for E.coli bacterium confirmed less than 260 bacteria per 100 ml of sampled water for 95% of the time. The criteria for an A for other water activities was less stringent. The median value of all tests undertaken in the course of a year was required to be less than 260 bacteria per 100 ml. A river or lake was graded B if test results were between 260 and 540 E.coli, a C if they were between 540 and 1000 and a D if they were in excess of 1000. In terms of the Government's February policy document the maximum threshold number of E.coli in order to be considered “swimmable” has been re-set to 540 bacteria per 100 ml of water sampling and to be graded Blue (excellent) must be less than 540 E.coli for 95% of the time. To be graded Green (good) water samples must remain below a threshold of 540 E.coli for 90-95% of the time and to be graded Yellow (fair) must remain below the threshold for 80-90% of the time. There are also Orange (intermittent) and Red (poor) ratings. Apparently the new Blue rating is similar to the previous B rating for swimming and the Green and Yellow ratings allow for more risk than the previous B rating. The Ministry for the Environment's new definition of “swimmable” allows for Blue, Green or Yellow grades to remain above the stipulated threshold for up to 20% of the time. What is the point in setting thresholds then allowing them to be exceeded ? Who the hell will even attempt to get a grip on this convoluted grading carry-on! The February announcement together with the surreptitious amendment of previous E.coli regulations is nothing short of an outrage. The above is a very brief extract from the masses of data contained in the 93 page "National Policy Statement for Freshwater Management 2014" and the 34 page "Clean Water - 90% of rivers and lakes swimmable by 2040" published by the New Zealand Ministry for the Environment in February 2017 (Publication No. ME 1293). Some information is from an opinion article published by Radio New Zealand, February 28, 2017. P.S. 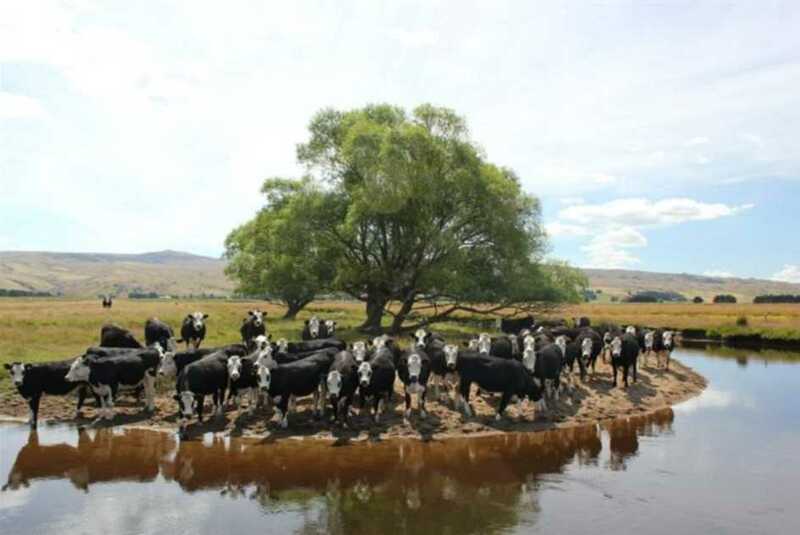 The Royal Forrest & Bird Protection Society of New Zealand have made it known that there are in fact 450,000 kms of mapped streams and rivers in New Zealand but only 45,000 kms will be covered under the Government's new National Policy Statement on Freshwater. Only larger rivers will be required meet the Government's proposed swimmability standards and it will be up to regional councils to set E.coli limits for smaller waterways. "Clean Water - 90% of rivers and lakes swimmable by 2040" should read "Clean Water - 90% of 10% of rivers and lakes swimmable by 2040". Dr Smith is proving to be most skillful in the dark art of Post-Truth politics.